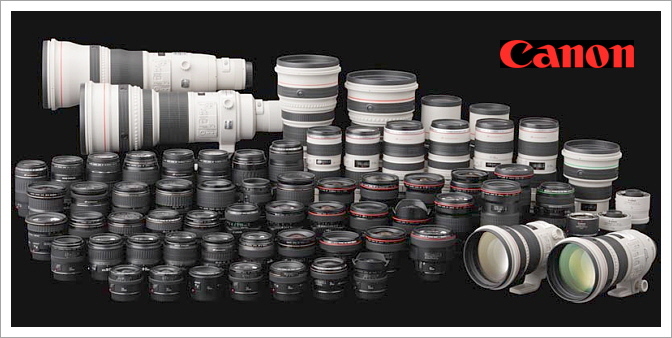 Michael Daniel Ho - The Wildlife Ho-tographer: Canon Developing New Slower Super Telephoto Lens? We’re told that Canon is developing a new supertelephoto lens that is slower than f/4. One immediately thinks about an update to the EF 400mm f/5.6L, but we’re told that is not the case and it’ll be a new lens altogether. While the source couldn’t nail down the exact focal length, speed or even if it was going to be a L lens, they did say the hope was to have such a lens to be announced some time in 2016 and that it would be “affordable”. Frankly, that does not make sense to me. Yes, Canon is planning to introduce a replacement to the venerable EF 400mm f/5.6L some time in the future but this is technically a "L' lens with a long focal length in my book, not a Super Telephoto lens. Canon already had a slower, Super Telephoto lens, the EF 500mm f/4.5L. It was replaced by the EF 500mm f/4L IS in 1999. Currently, only 2 companies offer affordable, super telephoto wannabe zoom lens, like the Tamron 150-600mm f/5-6.3 Di VC USD lens and the Sigma 150-600mm f/5-6.3 DG OS HSM lens. Of course, these lens are more affordable for a reason. They are slower, less well-built and do not have the same image quality as the top-of-the-line Canon or Nikon lens. In my opinion, Canon already has a winning technology on their hands. It is the Diffractive Optics lens, the latest model is the EF 400mm f/4 DO IS II. This is my favorite Super Telephoto lens in my equipment bag. Diffractive Optics technology helps Canon lower the weight of the lens without sacrificing image or build quality. It also keeps the price of the lens quite 'affordable'. They should be developing more lens with DO technology in different focal lengths. The ultimate glass of course, would be a DO version of the EF 200-400mm f/4L IS USM 1.4x Extender lens but I am not holding out hope for that any time soon.